Savings are essential to protect yourself now and in the future, but adhering to a budget that actually allows you to increase your savings can be tough. 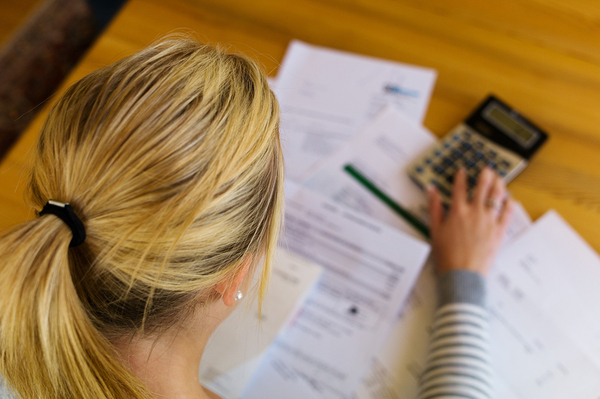 If you've struggled with sticking to a budget in the past, it's time to turn over a new leaf. These simple tips will help you create an effective budget that will enhance your savings while still allowing you to enjoy your life. A personal budget will help you realize long and short-term financial goals. Before you can craft a working budget, you'll need a clear picture of all of your expenses, income, and assets. Start out by listing your unavoidable monthly expenses: rent, utilities, insurance, groceries, and the other items you need on a regular basis. From there, look back on your last three months of spending and see where else your money went. Did you get a bonus at work that went right to the mall? It's important to survey your expenditures over several months because it will help you get a more accurate picture which includes adjustments that may not occur every month. The best way to stick with a budget is to make it an inescapable part of your routine. That's why it is a good idea to formulate a plan for how much you want to save and how you are going to do it. Some people like to split their budgets into different spending categories, such as those that are fixed and those that are discretionary. Fixed expenditures will include your rent or mortgage payment, insurance costs, and other set prices that you likely won't be able to change. Discretionary expenses will be all of those other unessential activities, such as entertainment and dining out. Obviously, the former needs outweigh the latter, so make sure your spending categories align with your budget. When you've decided which expenses go under which category, it is time to monitor your activity to make sure you adhere to your goals. 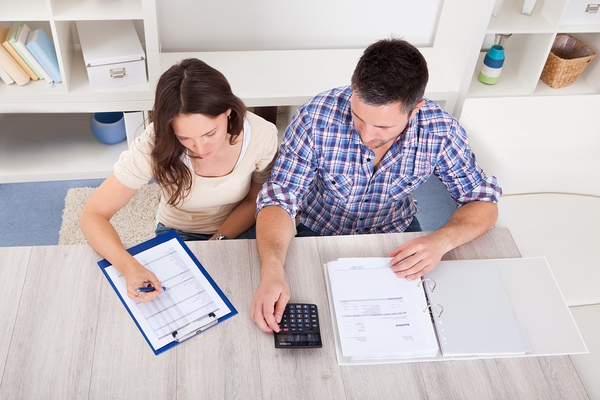 In order to stay on track with your budget, it's important to proactively monitor your spending and your records. There are a number of online tools to help keep you organized, but you can also come up with your own method. Plus, when you keep an eye on your activity, you'll be able to make adjustments to your budget plan; if you find yourself with increased income, you can start saving it right away. An excellent way to increase savings is to avoid the temptation to spend more than you planned altogether. A great way to accomplish this is to fool yourself into forgetting that you even have that money available, and sending it directly to a savings account. You can set up a portion of your paycheck to be deposited directly into this account, or just set up a automatic monthly transfer between your accounts. Factor this amount into your overall budget planning as a necessary and fixed expense, and you'll find yourself with substantial savings. Crafting an effective budget isn't impossible, but it will take time and diligence on your part. Make it easy on yourself by opening a savings account -- contact us today to learn about our personal and commercial banking services.